A terrifying, surreal space-age odyssey, The Soft Machine initiated Burroughs' Cut-Up Trilogy that includes Nova Express and The Ticket That Exploded. The book draws the reader into an unmappable textual space, where nothing is true and everything is permitted, to make a total assault on the colonising powers of planet earth that have turned us all into machines. 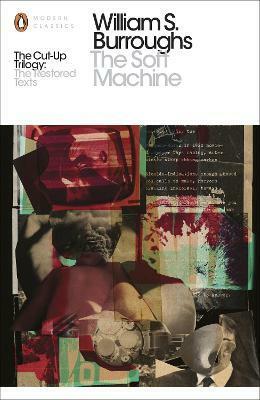 Edited and introduced by renowned Burroughs scholar Oliver Harris, this new edition clarifies for the first time the extraordinary history of The Soft Machine's writing and rewriting, demolishing the myths of Burroughs' chance-based writing methods and demonstrating for a new generation the significance of his greatest experiment.